The 16th International Conference on Logic Programming (the last LP-conference of the 19-hundreds) will be held on Nov. 29 - Dec. 4, 1999 in Las Cruces, New Mexico. ICLP'99 will be organized in an integrated, theme-based way, with workshops, tutorials, invited talks and regular conference presentations grouped along key topics. In addition, there is a fully open poster session. Special discount rates have been negotiated with the hotels. You can stay for as little as $25 per night in one of the (quite decent) conference hotels, provided you pair up with someone. A message area has been provided at the ICLP website where you can communicate with others to find a room-mate. The registration fee has been kept to the minimum possible. Just registering for ICLP allows you to attend any one of the seven ICLP'99 satellite workshops that, for the first time, are being held concurrently with the main program. Special student registration rate has been provided, which includes the conference proceedings as well as the Banquet. The conference will be held in Las Cruces, a small desert town in southern New Mexico; famous for its red and green chilis, hot Mexican food, and its old western traditions. 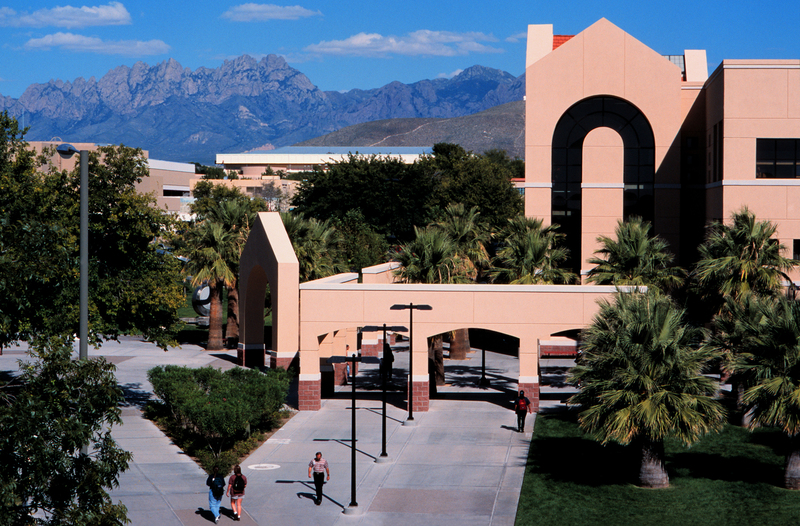 Las Cruces and its surrounding areas have numerous tourist attractions. We hope that you will have the time to visit some of these attractions during your stay. The weather in Las Cruces during the winter is quite mild. If you live in the Northern latitudes, ICLP'99 gives a chance to escape the winter in your homeland, at least for a few days. A sightseeing trip to the world renowned White Sands National Monument is planned on the last day of the conference. ICLP'99 is being held together with LPNMR'99. and NLULP'99. Special reduced registration rates are available for those attending LPNMR'99 or NLULP'99 along with ICLP'99. We invite you all to participate in ICLP99! This page was last updated on 08/30/99.